Customers feel “cheated” when they need blinds for a rental property they’re living in. It’s a common call that we receive. The customer wants their rental to look comfortable, finished, and beautiful. BUT, they don’t want to spend a fortune on blinds for a rental property as they don’t own the unit. Don’t worry because we have lots of affordable ranges that will add the finishing touches to your space without costing the earth! There’s always a solution. 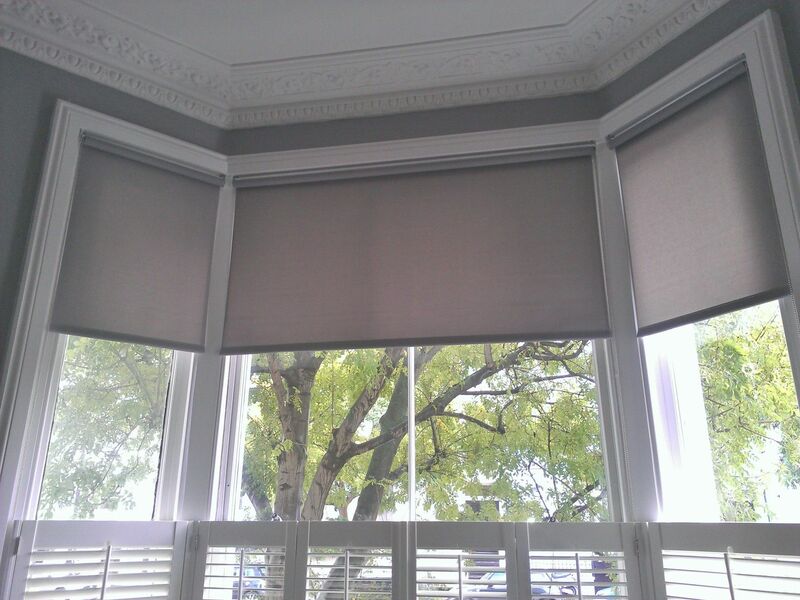 Many of our blinds, while of the highest quality, are priced so reasonably. Luxury doesn’t have to cost a fortune. Yes, we sell quality blinds and we stand behind the quality to last many years to come. But it doesn’t have to break the bank. 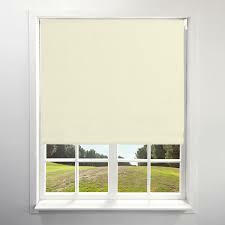 Let’s look at a few options I often suggest to my customers when they are looking for blinds for a rental property. While not always the look our customers are going for, dollar-for-dollar (you know what I mean!) it’s the least expensive option. 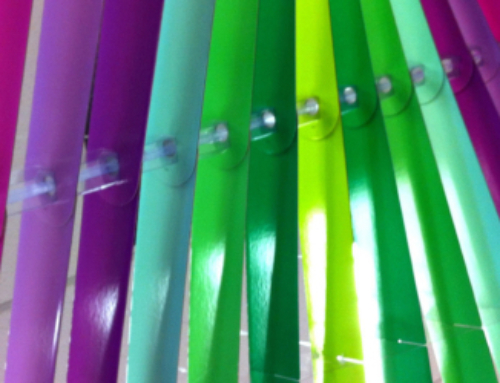 Aluminium Venetian Blinds are available in 25mm., 35mm., and 50mm. widths. They come with or without valances. 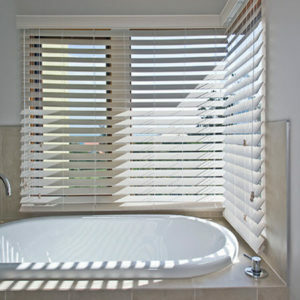 Aluminium Venetian Blinds come in plain, metallic, or wood-look materials. They can be made to various widths and drops to accommodate any space. They’re also brilliant for any room of the home including bathrooms and kitchens. Customers on a budget often go for the 50mm. slats as they have a sleeker look compared to the narrower slat sizes, while costing considerably less than wood. Roller Blinds are our most popular product by far! 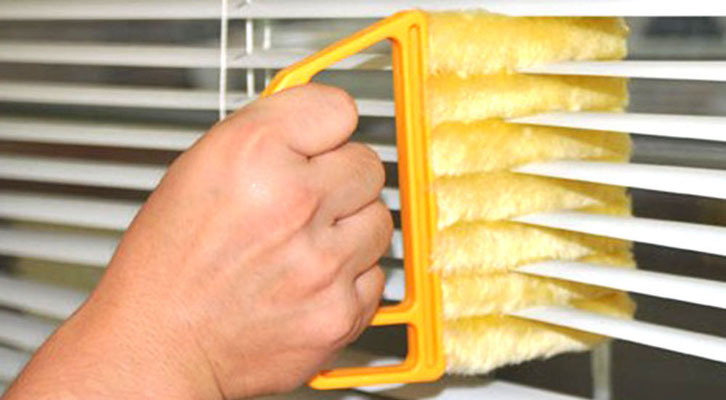 Available in different price categories, they are a practical way to cover large window openings (or doors). They come in sheerweave, light filtering, or blockout. With durable quality, and beautiful looks, they’re a practical option for customers who prefer the sleek look of Roller Blinds to other options. In fact, there are some ranges that are even less expensive than 50mm. 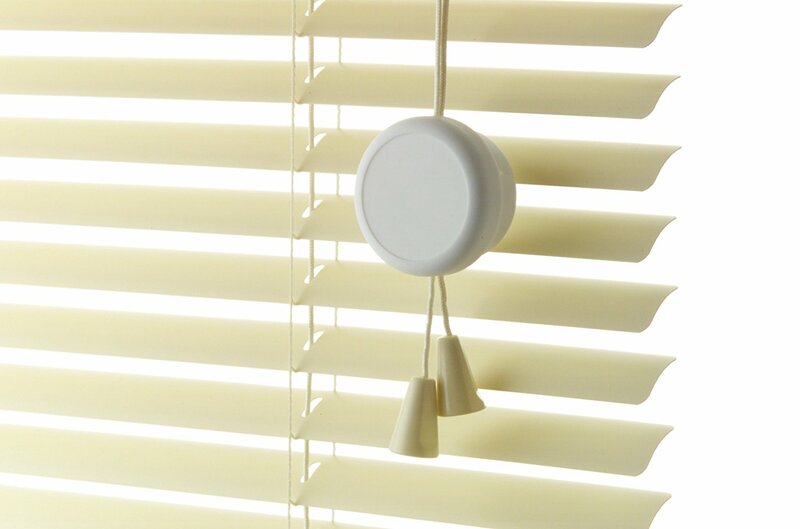 Aluminium Venetian Blinds! They come in wipeable fabrics, with ranges from designer all the way to quality, low-budget. For the most blockout option especially in a bedroom, the PVC rollers are the ideal choice for value for money. Available with or without valances, rollers are an extremely economical way to cover large window openings (think: sliding doors!). Faux-Wood is always a great compromise for customers who want the wood “look” without the wood “price”. 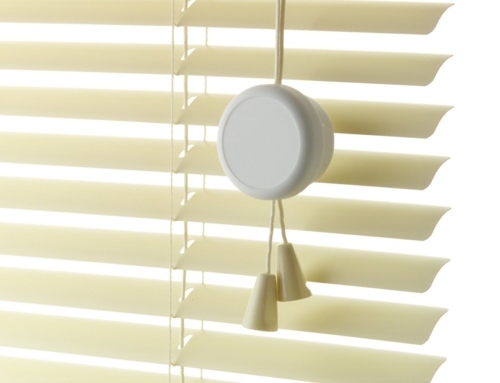 Included with a faux-wood blind is a matching valance and toggles. Top quality, durable, and beautiful, faux wood blinds are classy and elegant and suitable for any room of your home! 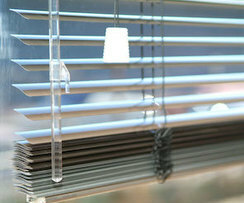 Often times, we suggest to renters that you contact your property manager/owner about splitting the costs of the blinds. 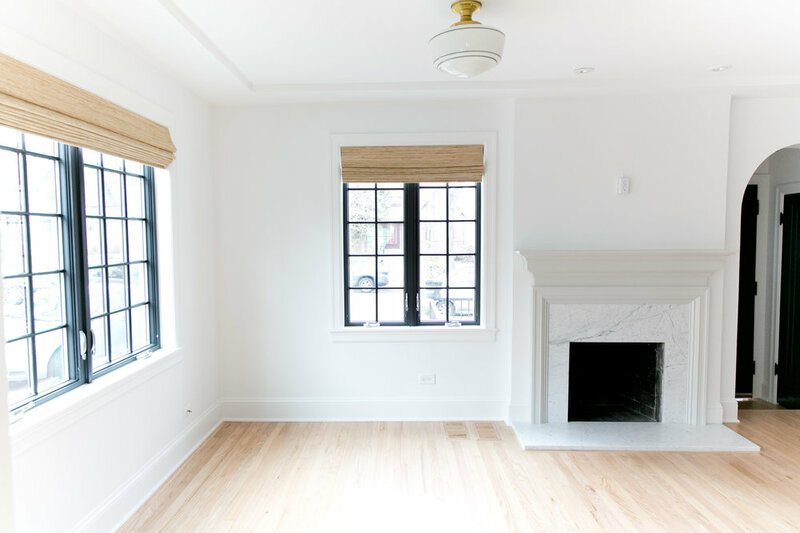 This way, the owner gets upscale blinds which lead to easier rentability when the renter moves out, and the renter gets beautiful blinds that make their rental feel more like home. 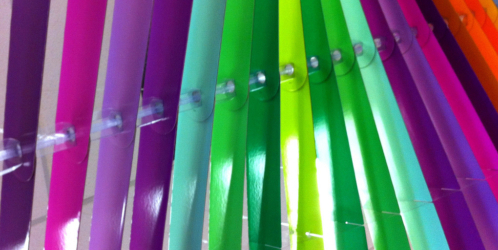 It’s a win-win situation that The Decor Connection Blinds And Shutters is happy to assist with!